Edway Labour Hire specialises in short and long term labour hire solutions. We can provide flexible labour hire to suit your ever-changing needs whether it’s for as little as few hours or for as long as you need we provide industry-specific, skilled labour, with various tickets to clients across a range of sectors including but not limited to: Building, Demolition, Civil, Factory Workers among few. We are a 24/7 service meaning there is never too early or late to call us! 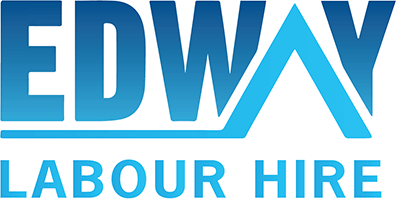 Edway Labour Hire has partnered with ‘Training Aid Australia’ a leading online provider of both introductory and up-skilling training courses and ‘ALERTforce’ in Sydney and Melbourne, which specialises….